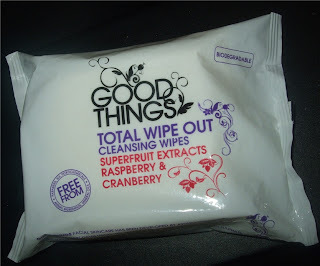 Good Things are a a relatively new brand and are available at Boots. They're free from a variety of ingredients like 'Parabens, Mineral Oils and SLS' etc. If that's not enough they are suitable for Vegetarians and Vegans. 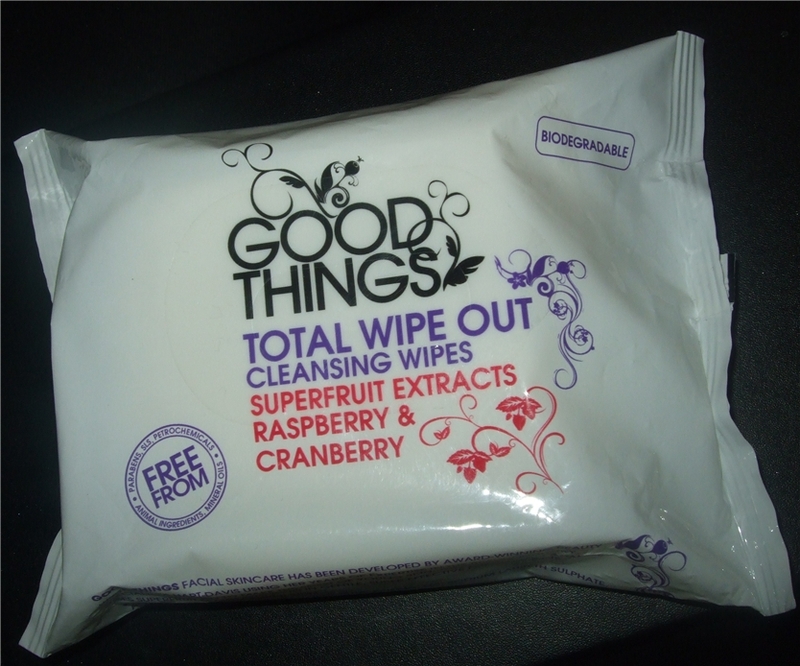 Honestly, this is one of the most yummiest cleansing wipes I've come across, I'm sure they just poured out fresh fruit juice on these. They do not smell synthetic in anyway, just really fresh and pure. I'm tempted to try out a load of their other stuff just for the smell. Biodegradable too which is great for the environment but sometimes this just aggravates me, as the quality outcome is poor, being really small and thin. 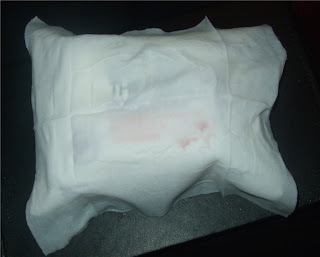 These wipes are the opposite, they're big and thick, which was really surprising and I like. 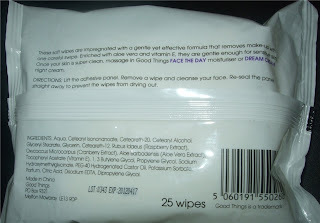 Cleansing qualities are great and leave you feeling super fresh and clean, but for me they didn't budge my makeup, which these wipes claim to do. I seriously didn't want to sit there scrubbing my face for hours, now that's not good for the skin. I don't wear anything waterproof very often and I definitely didn't when I tested these out. 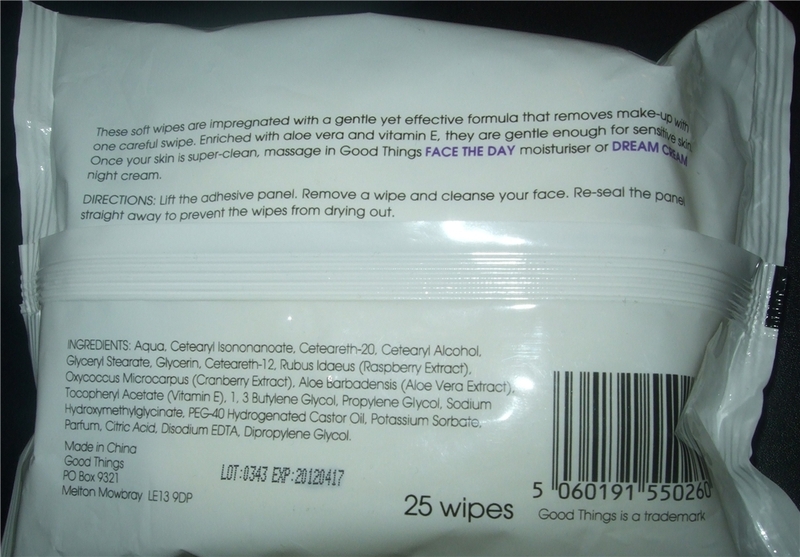 For me I'll be sticking to my holy grail Johnson's wipes for makeup removing but I definitely love these for a quick freshen-a-up cleanse.